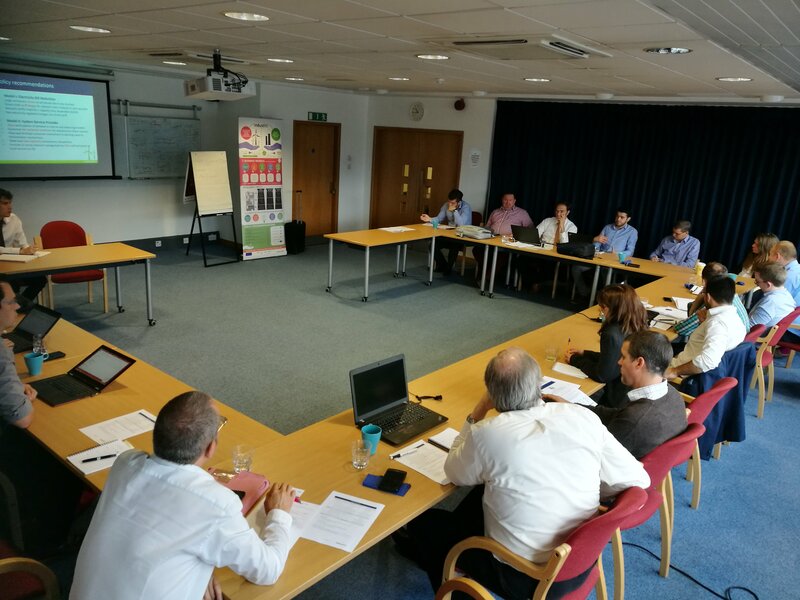 A workshop was organised on the 30th of June 2017 in London (Imperial College) where the flexibility in industrial electricity demand was discussed as a means to lower the cost of energy for the industry, while contributing in developing a cleaner and more secure power system. The IndustRE project results were discussed with local stakeholders including the proposed business models and tools for implementing them. There was a lively discussion around the proposed adaptations of the market framework and the quantification of the benefits that can be expected from their implementation. Below you can find the programme and download the presentations.